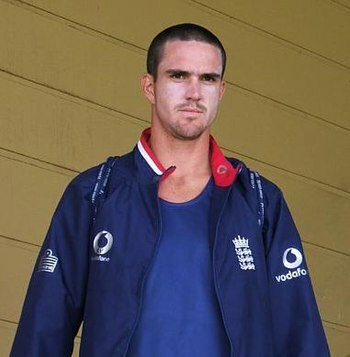 Kevin Pietersen: What he said, really meant and definitely didn’t | Make Time For Sports. Kevin Pietersen believes that writing a tell-it-all (or blame-them-all) autobiography is curative. Kevin Pietersen chatting with Phil Walker of All Out Cricket reveals that disclosing his side of the story in his memoirs “KP: The Autobiography” was necessary for his peace of mind.